If you thought #WillSmith and #JadaPinkettSmith were goals before—you’ll definitely think they’re goals now. 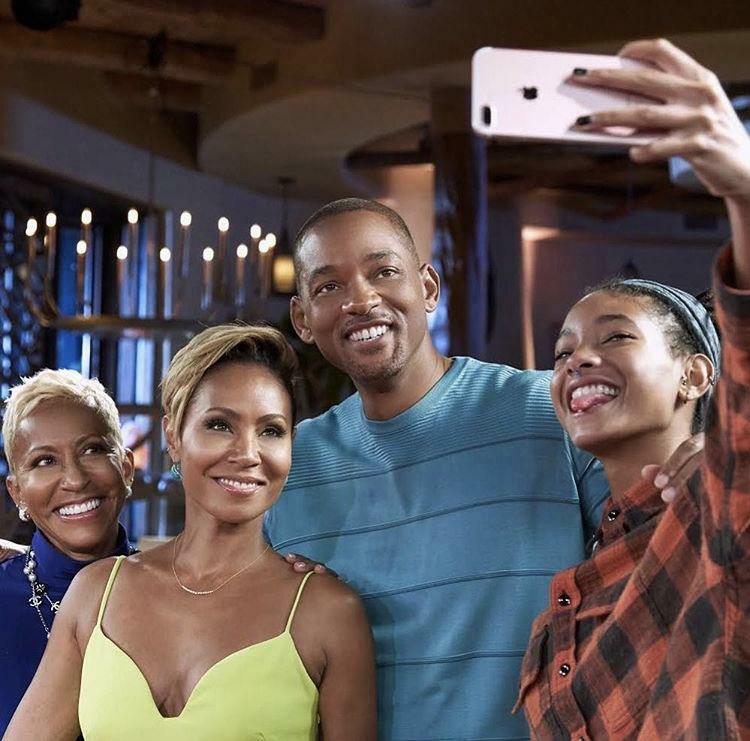 In part two of their #RedTableTalk, Will and Jada spoke about how they got through trying times in their relationship. From taking time to “find themselves” and realize who they are and what they need, to figuring it out together. They dropped aalllll the gems on exactly what they did, and how they did it. Whether you have a partner or a single, I guarantee something in this episode will help you now, or in the future.